When we first browsed the 7am Enfant range a number of the items looked to fulfil the same purpose – many products in the collection looked to be a traditional footmuff at first glance. On closer inspection however we were delighted to find out that each product offers features for different children and different lifestyles. The 7am Enfant Le Sac Igloo is a super versatile winter piece for your little one which can be used as a car seat cover, stroller cover, footmuff, fleece blanket or general all round sleeping bag. As well as adapting to the numerous needs of a young child Le Sac Igloo looked so snuggly and inviting. 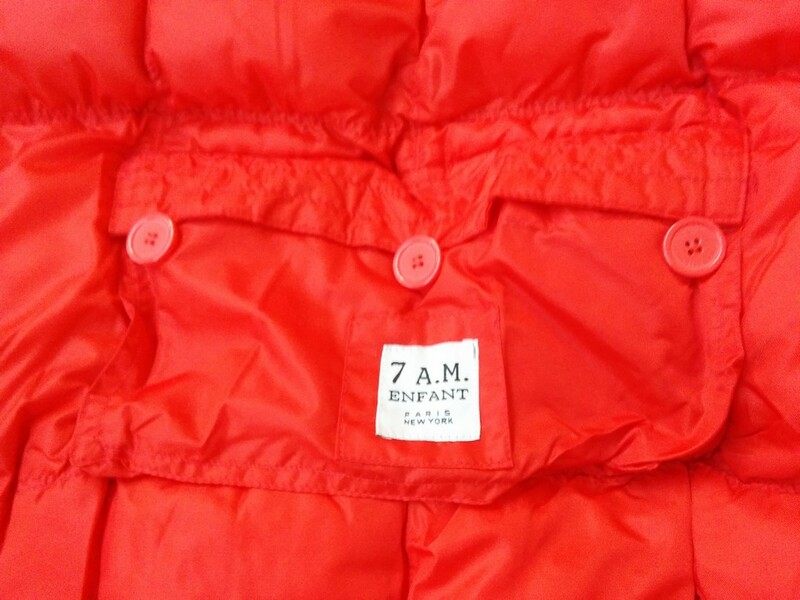 The 7am Enfant Le Sac Igloo is available in three sizes (S/M/L) which means there is something to cater right from newborn up to around 3 years of age. In addition there are a variety of colours available from black and grey to go with anything, to the vibrant red which we couldn’t resist to add a pop of colour on a dull, wintry day. 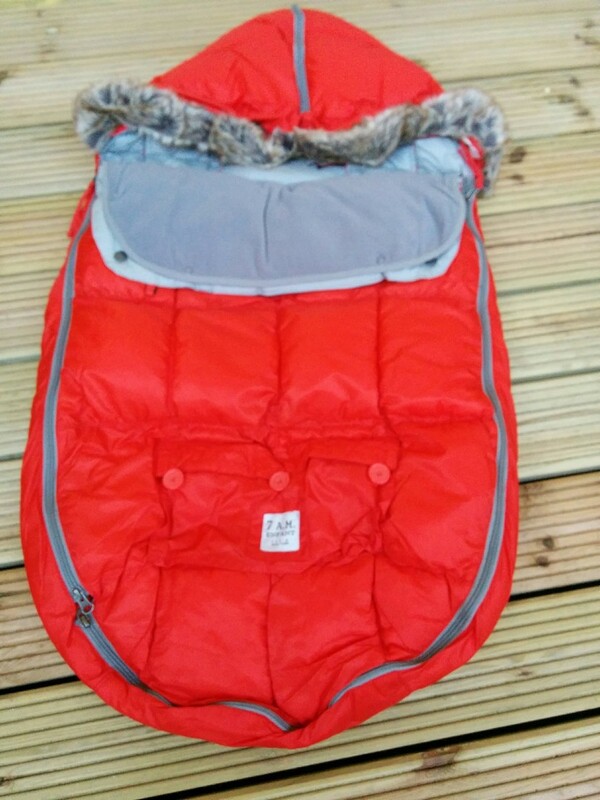 We fell in love with Le Sac Igloo from the get go; it’s a multi-purpose item that really does have all the bells and whistles – we couldn’t think of anything else you might need from a product to keep your little one cosy, dry and warm on a cold day. The water repellent shell means protection from snow, rain and wind and the lining inside is a soft cotton that feels soft and snuggly enough to comfort even tiny tots. 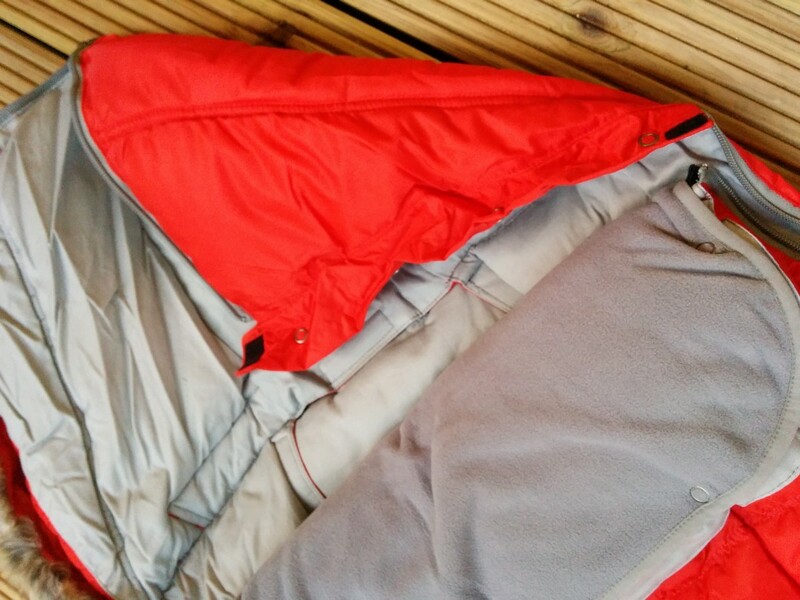 We found that in using Le Sac Igloo as a car seat cover and stroller cover we really didn’t need to use winter coats, waterproof trousers or other cumbersome winter items. This ended up saving us so much time when getting ready to leave the house each day and more importantly saved some pennies as this became our go-to outerwear. The way that the Le Sac Igloo fits into just about any car seat or stroller is via hook and loop attachments which adapt to be used with any 5 point harness. 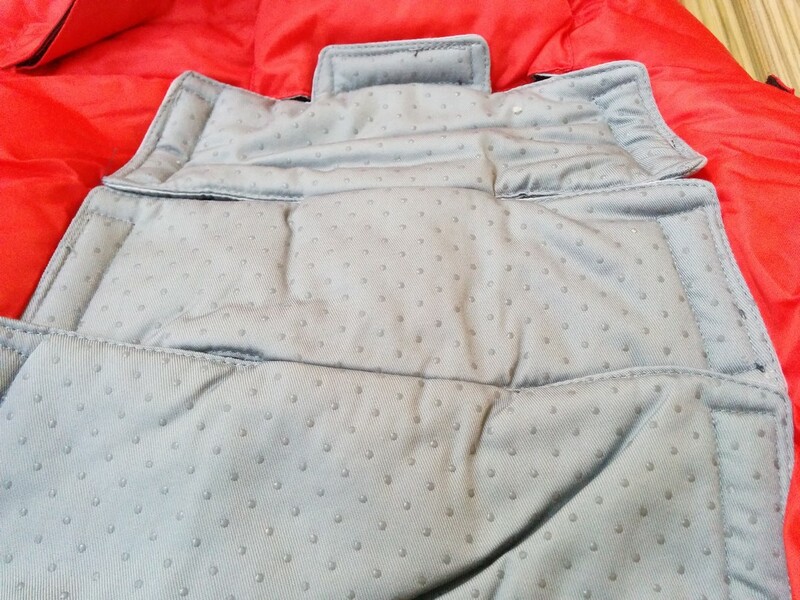 The material on the back of the piece where the harness attaches, also features a non-slip fabric. 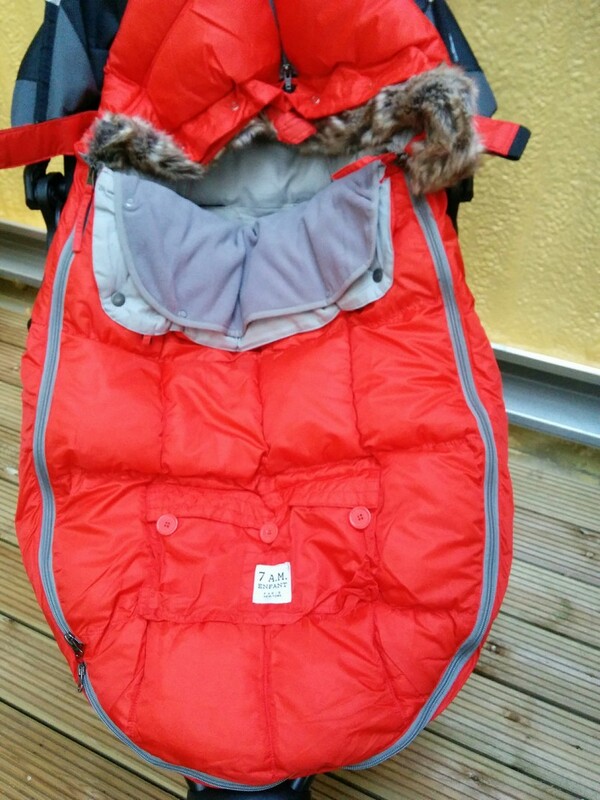 We think this is a great idea to stop Le Sac Igloo slipping around whilst we were getting our little one in and out of their stroller or car seat. 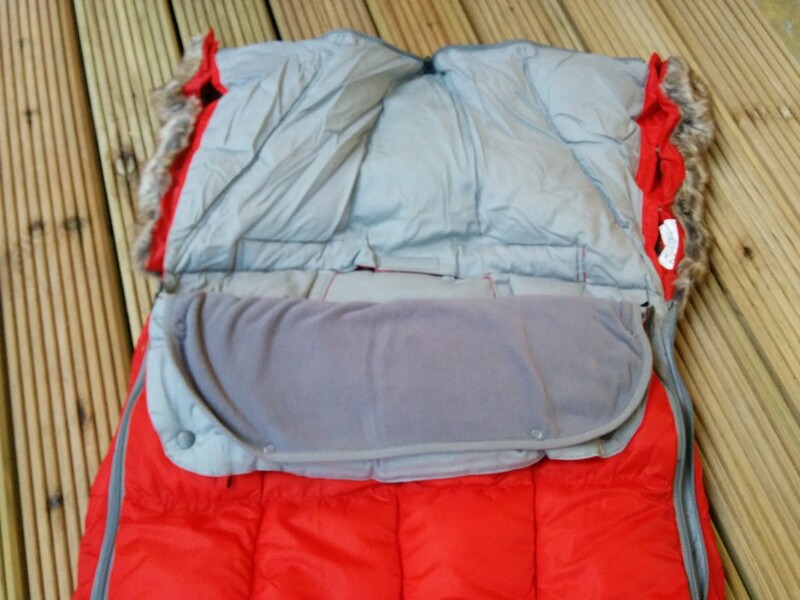 Whilst installation is super simple – by popping the hook and loop attachments onto a 5 point harness, there are a whole host of other features which allow you to adapt Le Sac Igloo to the conditions of the day at hand and to your lifestyle. 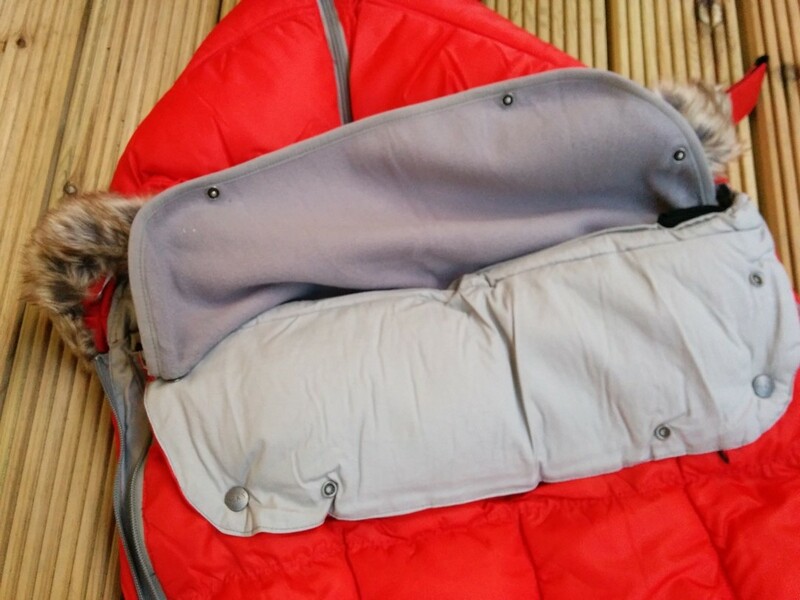 There are drawstrings, poppers and velcro to tighten up or loosen off the Le Sac Igloo, alongside a large front pocket to keep any essentials close to hand. All of these added extras are what makes 7am Enfant products so unique. All of the poppers, zippers and fabrics are super sturdy and durable, we think this will last for years to come. The faux fur on the hood can be completely removed if you prefer a more simplistic look and feel. 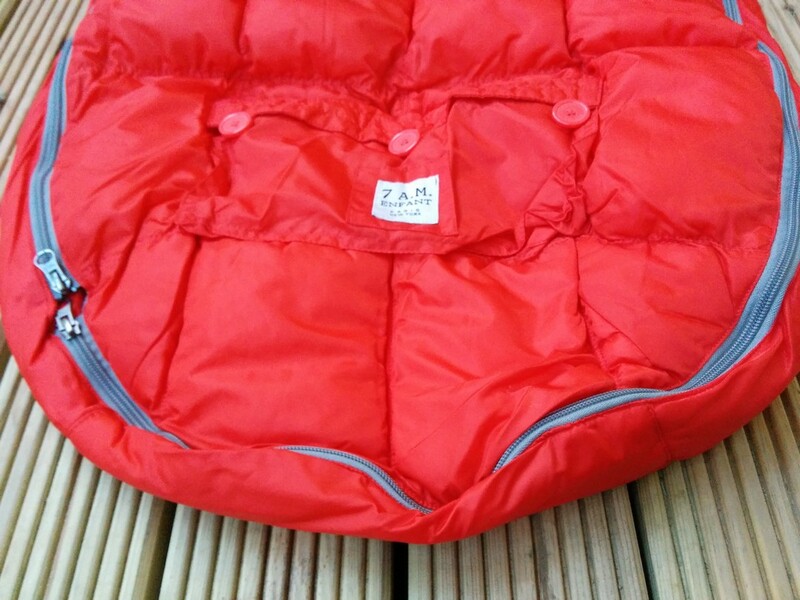 Plus, the hood itself can be zipped open to lay flat on your car seat or stroller. Le Sac Igloo can be taken apart completely and used as a blanket. Whilst in blanket mode, it simply slips over your car seat or stroller and stays in place thanks to the elasticised pouch. 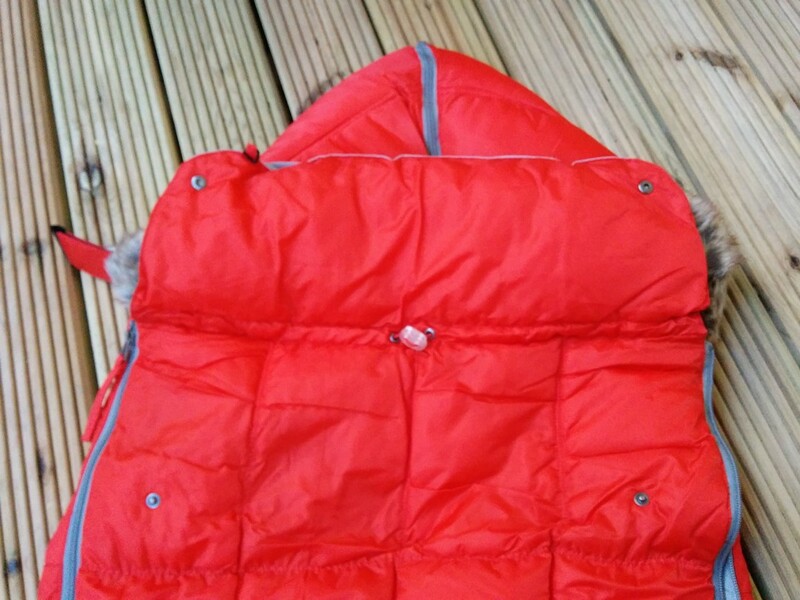 There is also a removable fleece for extra warmth when it’s really chilly and extra versatility as the weather starts to turn and spring arrives – when you might want to take this off so your little one doesn’t overheat. As it is detachable it can also be washed which is super handy for cleaning up any baby dribble or spillages from toddlers. We think Le Sac Igloo is the perfect winter piece, especially for an outdoorsy family as it has enough purposes to keep little ones cosy in very cold temperatures and enough versatility to lighten up and loosen off if your children get warm on the go. 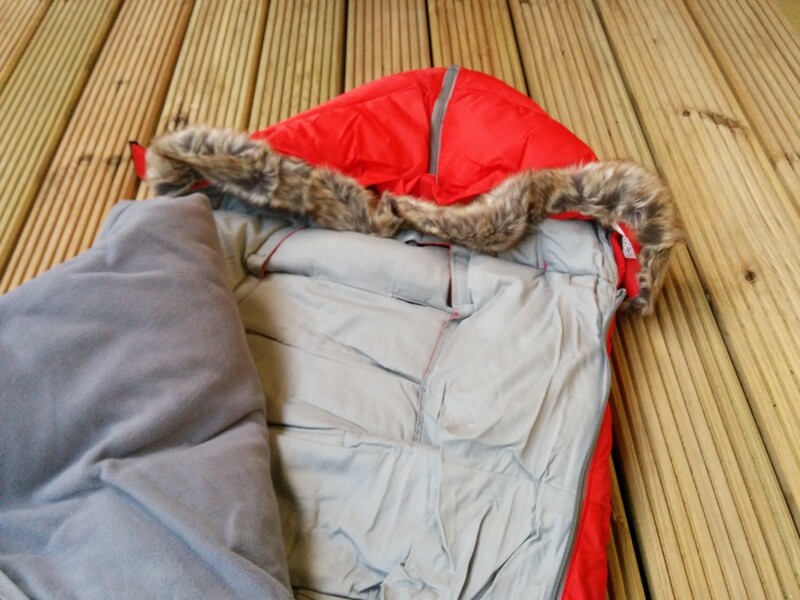 We’ve even heard of a number of people using this as a sleeping bag for baby when camping and we can’t wait to head off hiking and bring this to keep baby snug in the tent all night long. People stop us just about every time we are out and about to ask about it and all we can do is encourage them to try one out too.